RARE Land Available! 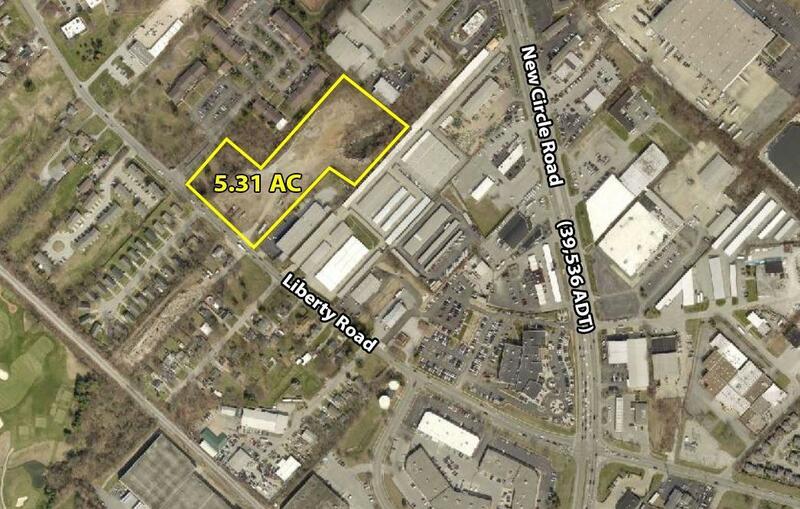 Property consists of 1833, 1837, & 1865 Liberty Road in Lexington, KY. Zoned B-4. Land located inside New Circle Road. Easy access to New Circle Road and Winchester Road. Property to be sold as one tract. Acreage to be verified by boundary survey. Listing provided courtesy of Lesli Lawrence of Block + Lot Real Estate. Listing information © 2019 LBAR Multiple Listing Service. All rights reserved.